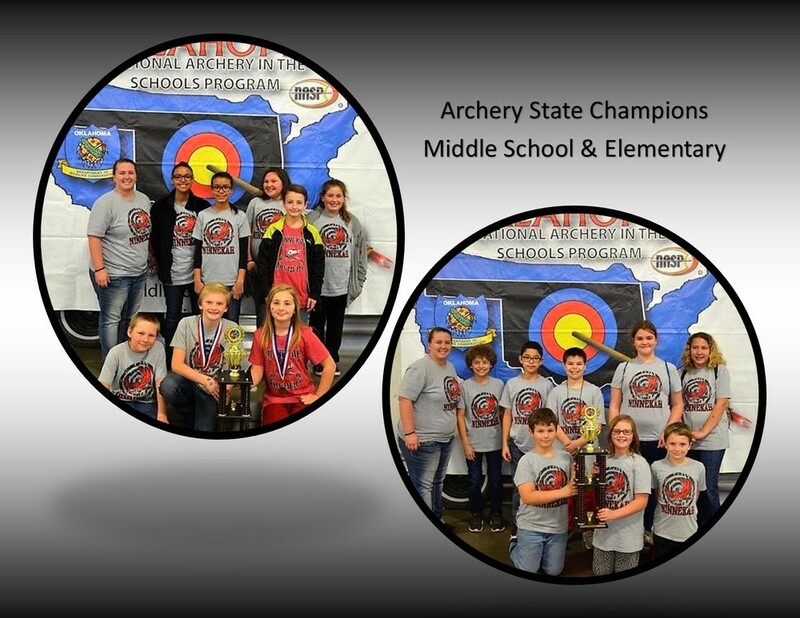 Both Ninnekah Elementary and Middle Schools took 1st place at the State Archery Meet on Wednesday, February 14, 2018. Check out the awesome stats below! 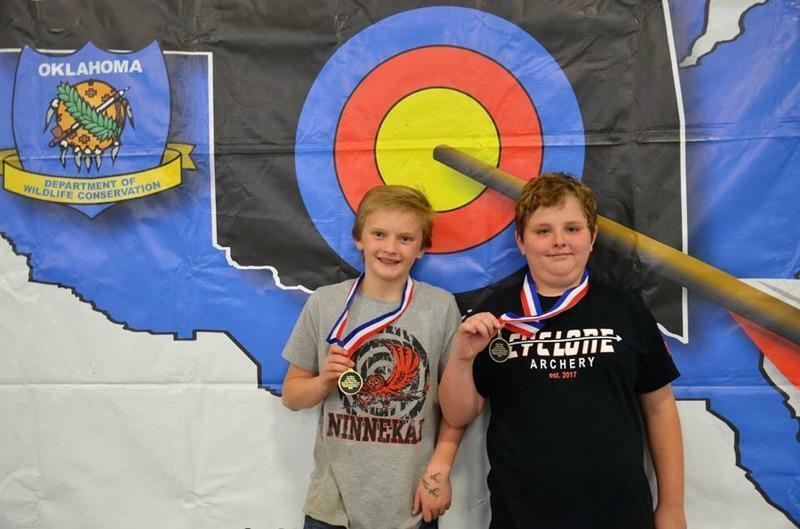 Travis Sullivan - 1st Place Elementary Boys with a score of 248. 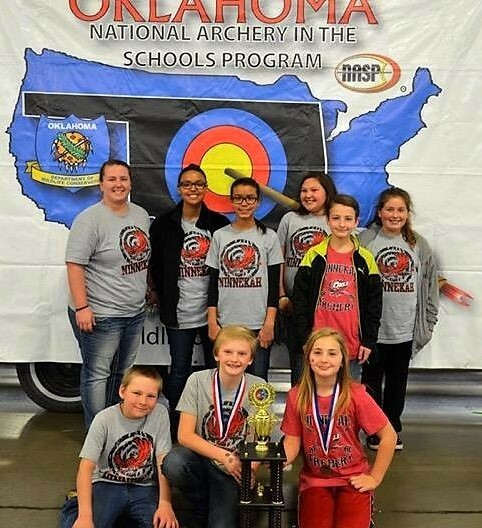 Madison Brown - 1st Place Elementary Girls with a score of 252. 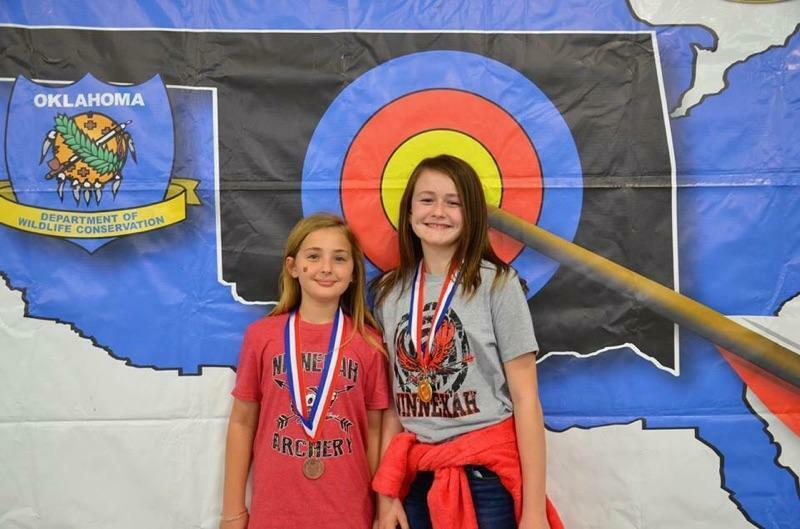 Laci Tate - 3rd Place Elementary Girls with a score of 239. 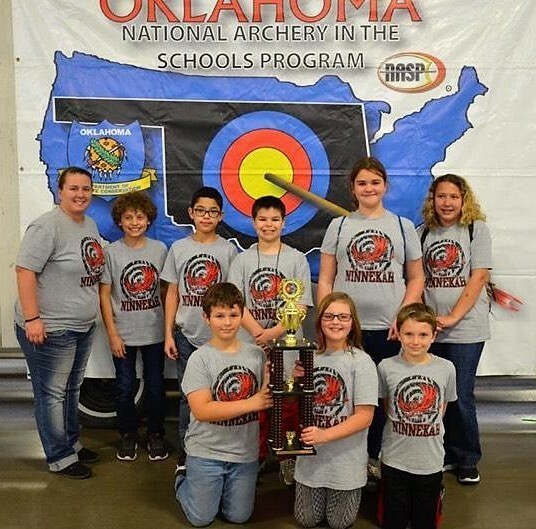 Ninnekah had 10 Archers place in the top 20 of the Elementary Division. 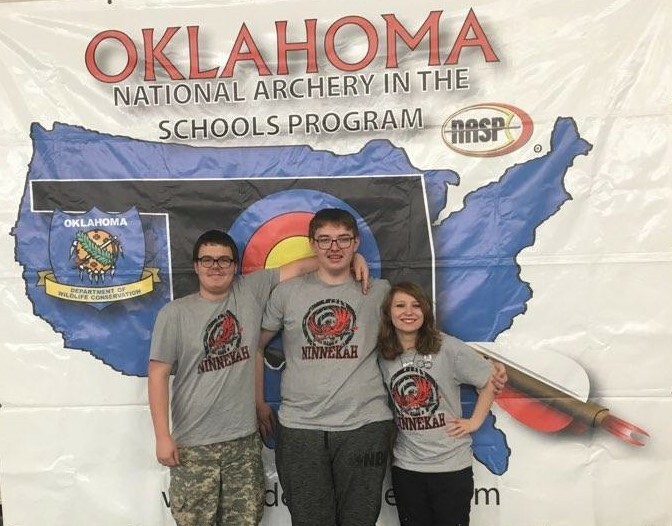 Ninnekah also had 2 place in the top 20 of the Middle School Division. 1 in the boys - Jace Berry. 1 in the girls - Carma Tucker. .